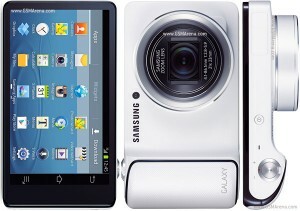 Samsung has brought up a new device in the market which is an efficient combination of the Smartphone and Digital camera. This device was first unveiled at IFA in Berlin in August 2012, and now is available in major countries. This hybrid device comes with an efficient combination of a 16 MP Digital camera and Quad-Core Smartphone. 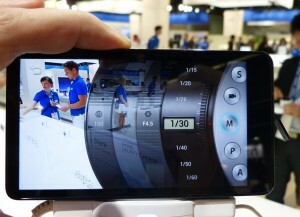 It has a 16 MP camera and 21x Optical Zoom Lens with BSI CMOS sensor. It has a screen size of 4.8-inch (1280 x 720 pixels) HD Super Clear Touch Display with 308 ppi, supported by 1.4 GHz Quad-Core processor, all these runs on latest Android 4.1 Jelly Bean. 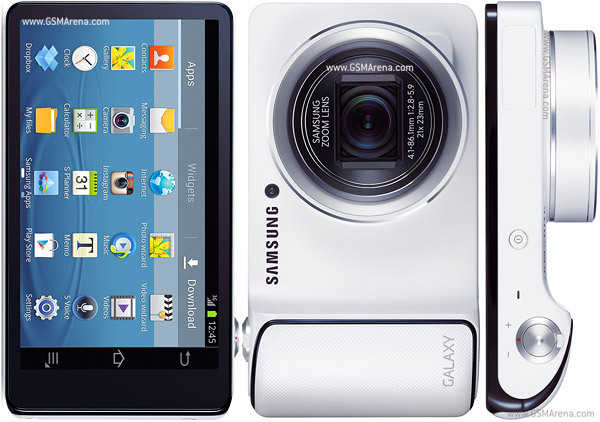 Galaxy Camera has a Quad-Core processor and a BSI CMOS sensor to process high quality images. A Quad-Core processor is good for image processing and Multi-tasking. You can even play games with this type of Android device. 16 MP Camera and 21x zoom provide high-end point and shoot configuration for amateurs as well as professional photographers. It has a Smart Pro feature with 15 modes: Beauty face, Best photo, Continuous shot, Best face, Landscape, Macro, Action freeze, Rich tone, Panorama, Waterfall, Silhouette, Sunset, Night, Fireworks, Light traces. Being an Android device you can install many photo editing apps from Play Store to edit while on the move. There are many pre-installed apps for optimizing images. It has a pop-up Xenon flash at the top and can record videos at Full HD 1080p resolution at 30 frames per second. Auto Mode and Expert Mode (Auto+, Aperture Priority, Speed Priority, Camcorder and Manual). 8 GB internal memory, expandable up to 32GB via a Micro SD card slot. The connectivity features include 3G (HSPA + 21 Mbps), HDMI 1.4, WI-Fi a/b/g/n, WI-Fi HT40, Bluetooth 4.0 and GPS/GLONASS. Battery us an essential package when you check a digital camera as you need to click many images with the use of flash. It has a 1,650 mAh battery and Samsung gives an additional 1,650 mAh battery free with this camera. There are a bunch of ports and other outputs. These include a mic at the top of the camera and a speaker on the left side below the flash button, which will allow you to call. Moreover, on the right side there is a 3.5mm audio jack and a micro-USB port for charging the device. For charging, you can use the DC or a travel charger. You can stream videos through WI-Fi to LED TV’s and Projectors.